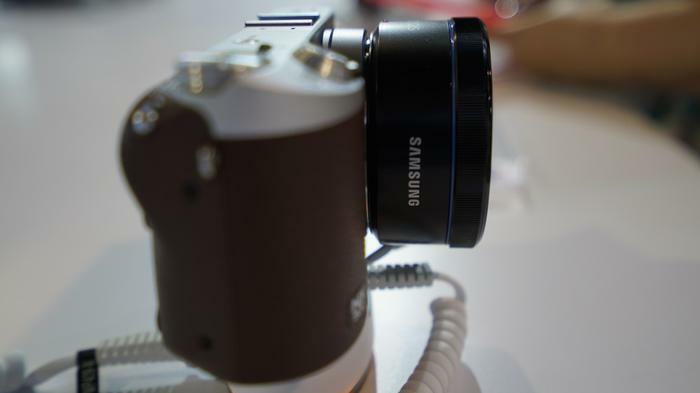 Good Gear Guide has gone hands on with the powerful NX500 at Samsung’s Regional Forum in Thailand. 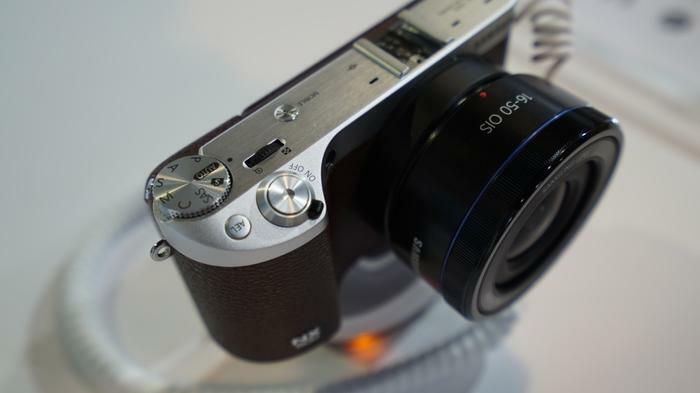 The NX500 is the successor to Samsung’s NX300 mirrorless camera. It may be an evolutionary camera and not something built from scratch, but it represents a significant step forward in the range, much like the first time primates stood up on two feet. 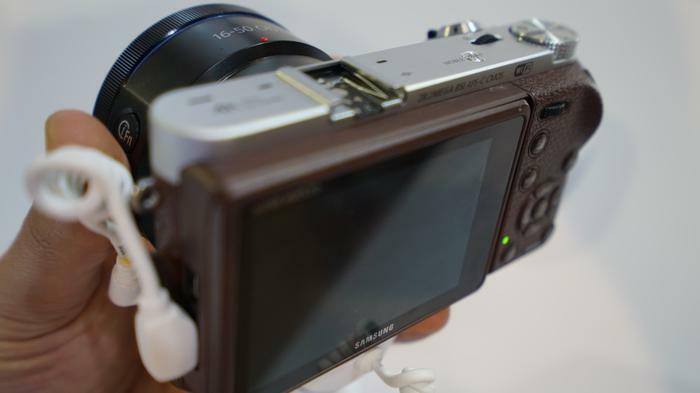 The body of the NX500 is a throwback to the stylish cameras of yesteryear. Shaved aluminium hosts familiar controls, faux leather wraps the petite body and an interchangeable lens rests at the core. This mirrorless camera does well to mould retro materials to the modern shape of Samsung’s inimitable design language. Much of the NX500’s guts are inherited from the premium NX1. The 28-megapixel backside illuminated APS-C sensor and the DRIMeV image processor capture high-resolution photos quickly. Up to 9 frames-per-second can be taken continuously, and a wide ISO range of 100-25600 will help the NX500 take photos in a variety of lighting conditions. 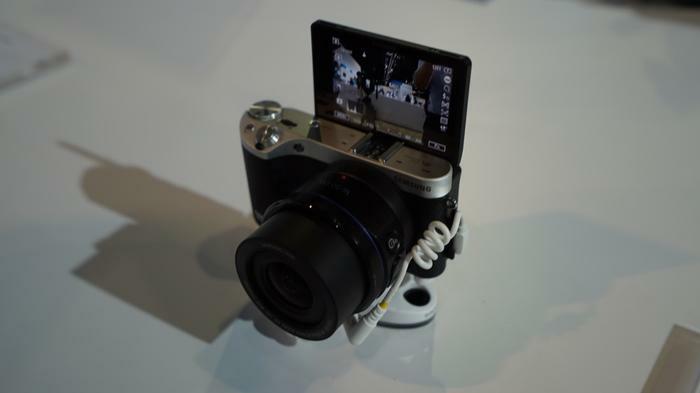 The NX500 can double as a video camera. Cinematic 4K videos can be recorded at 24 frames-per-second and Ultra high definition (UHD) videos are captured at 30 frames-per-second. Videos at these resolutions are storage intensive. Tending to this dilemma is the in-built HVEC codec, which Samsung claims will compress “high quality video to half the size and bit rate of H.264 footage”, and it’ll do this without discounting quality. An additional feature of note is the time-lapse mode. Leave the camera in a vantage point and hours of footage will be chronicled into minutes of video. Integrating this technology into a body significantly smaller has resulted in some drawbacks. Photographers will have to do without a live viewfinder for instance. In its stead is a 3-inch SuperAMOLED touchscreen, which tilts and pivots 180 degrees. The versatility of this touchscreen makes self-photography a possibility with the NX500 – a prospect that was much more challenging with the NX300. Sharing photos between devices can be done a number of ways. Most will pop out the SDXC memory card and slide it into their notebook/PC. Tech-savvy users will tap their NFC-capable smartphone with the NX500 and have their photos transferred over Bluetooth of Wi-Fi (802.11b/g/n). Good Gear Guide is reserving judgement on the NX500's photographic capabilities until our full review as we were only able to take test photos in a trade-show hall. Australian and New Zealand pricing of the NX500 has yet to be announced; however, more information will be made available as the interchangeable lens camera nears its March global roll-out.